Tracy Porteous is a Registered Clinical Counsellor in BC who first became involved in the anti–violence field over 30 years ago as a volunteer on the crisis line at the Victoria Women’s Sexual Assault Centre. She went on to join that agency’s staff and eventually became their Executive Director. In 1995, Tracy relocated to Vancouver to become the Executive Director of the Ending Violence Association of BC, a provincial association that supports over 220 anti-violence programs across BC who specialize in responding to sexual and domestic violence, child abuse and stalking. EVA BC develops resources, training and programs, and works collaboratively with a wide range of public authorities to develop and coordinate policy and practice to enhance safety for those who are vulnerable to violence and abuse. In 2010, Tracy participated in BC’s first Domestic Violence Death Review Panel. She is also a member of the Provincial Integrated Recovery Council of BC, the National Victim Policy Centre’s Advisory Committee and has been working with related organizations in British Columbia for many years fostering better and more coordinated ways for the sectors to work together and increase safety. In March 2013, she was appointed to the Canadian Delegation to the United Nations Commission on the Status of Women, where she presented on engaging men and boys as allies in preventing violence against women and girls. In October 2014, Tracy was one of five women from across Canada honoured with the Governor General’s Award in Commemoration of the Persons Case. 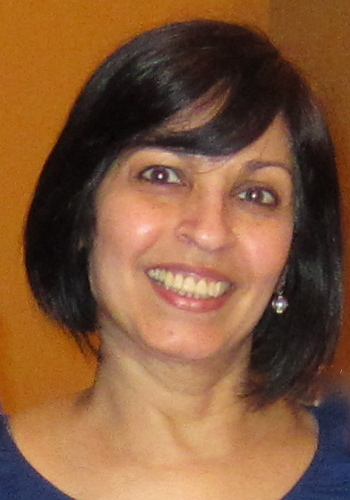 Habiba Rashid has been EVA BC’s Office Manager since 2001. 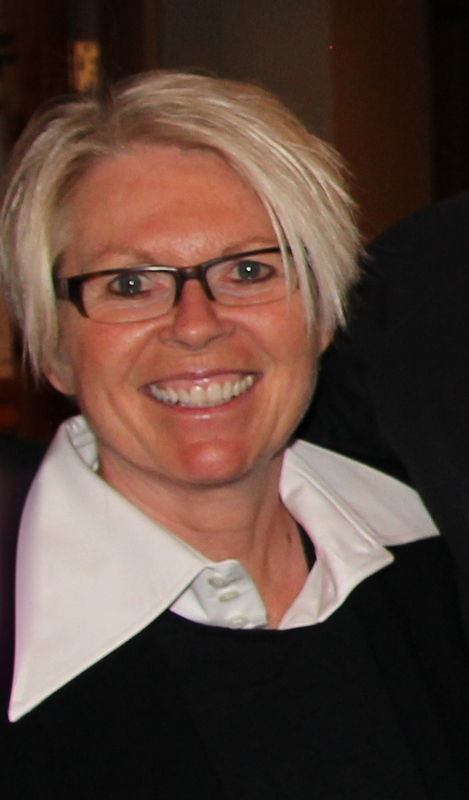 She is the primary liaison between EVA BC and our large membership and manages its provincial database. Prior to joining the EVA BC team, Habiba was a Program Manager at Cornerstone Academy, coordinating a Computerized Accounting Program for individuals on Employment Insurance trying to re-enter the workforce. Habiba also worked at MOSAIC in different capacities, assisting to connect new immigrants with counsellors who spoke their language and coordinating jobs skills training programs. Her unique skill set has always been working with vulnerable populations and sensitive issue areas. Passionate about her community, Habiba has taken on a number of volunteer roles focusing on children, education, women’s development and community building. Habiba was educated in Pakistan where she earned her B.A. degree, majoring in Economics. She has been in Vancouver for 25 years with her husband and is a proud mother of two amazing children. In her spare time, Habiba loves sewing and gardening. EVA BC’s Program Manager, Laura Woods, has been working in the anti-violence field for almost 20 years, both as a program manager and a frontline support worker. Most of her experience has been in Community-Based Victim Services and in Women’s Centres, working with survivors of relationship violence and sexual assault and abuse. Most of her frontline experience was in the Whalley area of Surrey. Her special interest was supporting and advocating for that area’s more marginalized women. This frontline experience stands her in good stead as the ‘go to’ person for questions and concerns from EVA BC members regarding service delivery, program administration and other issues or challenges programs are facing. Laura shares her home with a very spoiled pug and two lazy old cats that are all rescues. She has one adult daughter of whom she is ridiculously proud. She could be an accomplished cook, gardener and writer if she did not waste so much time on social media. Kate Rossiter has been working for the past 10 years as a researcher and educator in the areas of violence against women, mental health, and justice. She earned her PhD in the School of Criminology at Simon Fraser University, and completed a Postdoctoral Fellowship with the Canadian Observatory on the Justice System’s Response to Intimate Partner Violence. 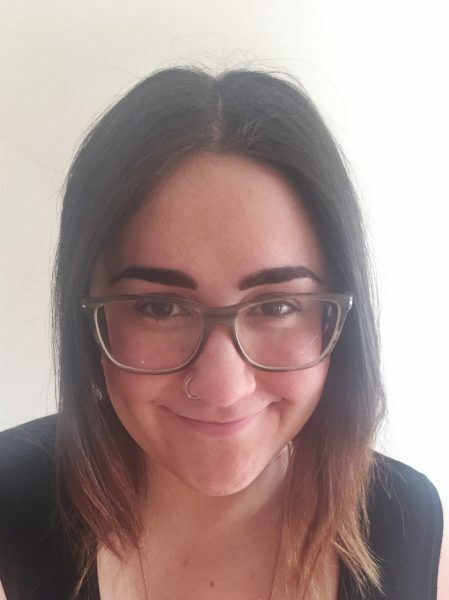 Before becoming EVA BC’s Research & Projects Manager, Kate regularly connected with EVA BC in recent years in her role as Associate Director at the FREDA Centre for Research on Violence Against Women and Children. Kate is also the Coordinator of EVA BC’s Safe Choices LGBT2SQ Support and Education Program. Nancy Boyce has been in the women’s sector in BC since 1993 when she began volunteering on a crisis line for women. She has worked in both frontline and management roles in transition houses in Revelstoke and Duncan and was the executive director of Island Women Against Violence on Salt Spring Island for 11 years before joining the EVA BC team. Over the years, she has served on several non-profit Boards, including the BC Society of Transition Houses and Volunteer BC, and participated in various project reviews and provincial advisory committees. Skilled in the building and branding of non-profit organizations, she brings her love of communications and commitment to the anti-violence sector to her work with EVA BC. 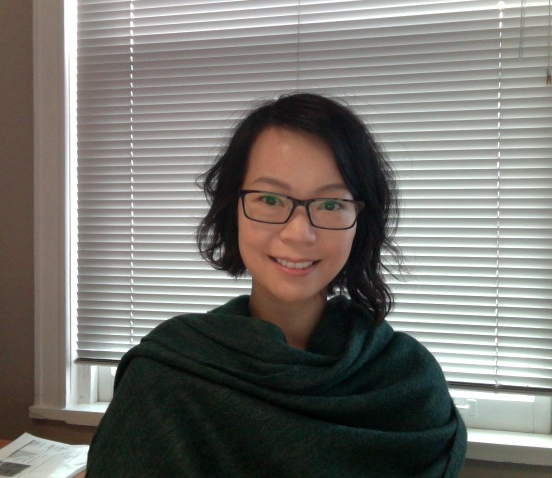 Jessica Lee is a graduate of University of British Columbia with a BA in Art History and English Literature. She has worked at various non-profit art galleries, often with a focus on public education programming. 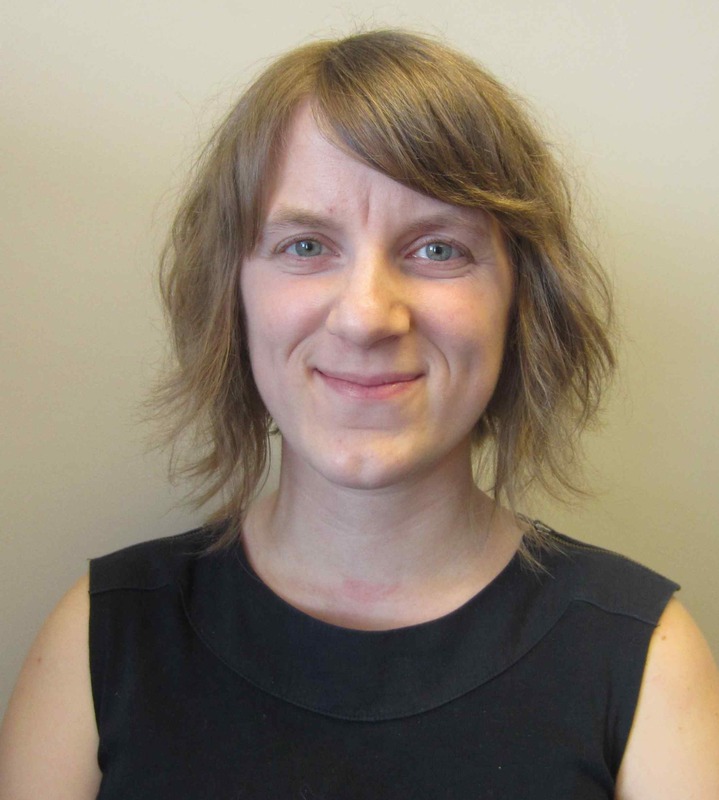 Jessica also has experience as a front-line Youth Worker at Mount Pleasant Neighbourhood House, where she coordinated after school and settlement programs for at-risk and newcomer youth ages 8 to 18. More recently, she returned to the world of visual arts, working at a private art gallery as the administrative assistant. For fun, Jessica enjoys cooking, visiting contemporary art exhibitions, practicing yoga and nurturing her patio garden. 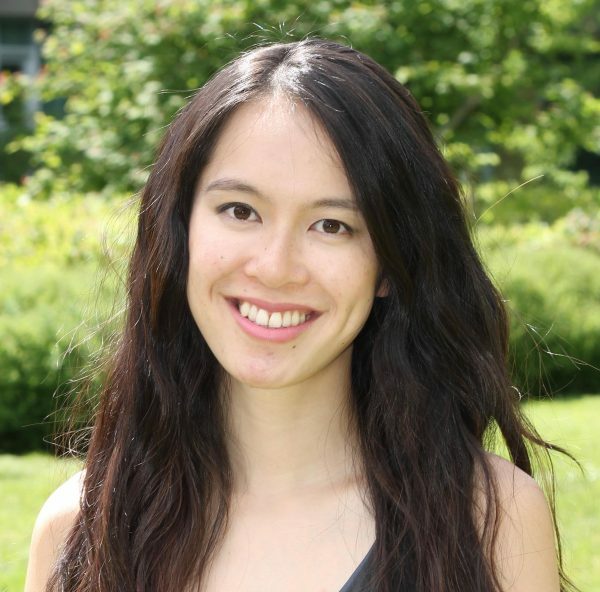 Kathleen Yang graduated with distinction from Simon Fraser University with a BA in Political Science, primarily focusing on provincial policies and public engagement strategies. As a former collective member of the SFU Women’s Centre and former student representative on the SFU advisory committee to draft a new sexual violence and misconduct policy, Kathleen is used to being on the go with just one more thing to add to her to-do list. She loves ice cream, conferences, the colour purple (the book and the actual colour) and in the summer months can often be found tending to her vegetable garden or reading Maya Angelou. Misha Dhillon recently completed her M.A. in Sociology at the University of British Columbia, where she engaged in research exploring South Asian female heterosexuality from an intersectional feminist perspective. Previously, she has worked as a teaching assistant in the department of Sociology and as a research assistant, developing curriculum materials related to gender, sexuality, and social inequality. Misha is passionate about anti-violence work, and is very excited to be a part of the EVA BC team. Audrey is EVA BC’s Project and Curriculum Coordinator. She holds an MA in Counselling Psychology with a trauma-informed focus from the University of Victoria. She has been involved in the anti-violence field since 2011, and brings a diverse collection of experiences working, volunteering, and interning doing front-line trauma work. Audrey loves spending time outside in the beautiful Pacific Northwest – you can usually find her trail running, mountain biking, or climbing. 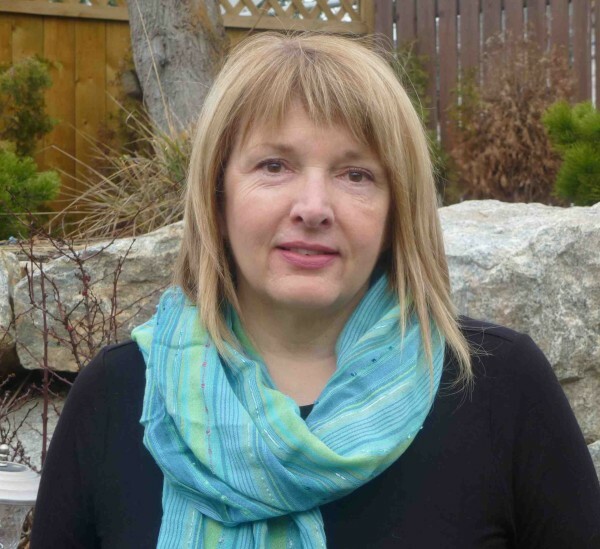 Morgen Baldwin is an anti-violence worker with 22 years of experience in the area of violence against women, working in specialized victim assistance, outreach, community development and coordination committees in a number of communities in BC including Prince George and Terrace. She is currently an independent consultant in the anti-violence field including work as a contracted Regional Coordinator with Community Coordination for Women’s Safety (CCWS). Her interests also include whitewater kayaking and fundraising for animal rescue volunteers. Kristi Yuris joined EVA BC in July 2017 as one of the Regional Coordinators of the CCWS Program. She holds a Bachelor of Laws degree from the University of British Columbia and a Bachelor of Arts degree in Political Science and Women’s Studies from Simon Fraser University. 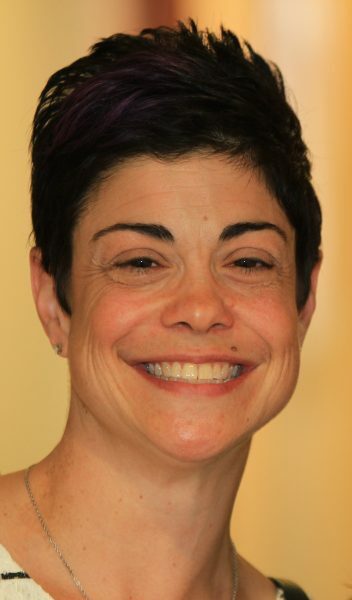 Over the past 20 years, Kristi has provided support and legal advocacy to many marginalized communities including women experiencing violence and sexual assault, HIV+ prisoners and people living with mental health and substance abuse issues. She also has extensive experience providing workshops on public legal issues and practical skill building to clients, advocates and service providers across a range of sectors. In her spare time, Kristi enjoys hiking, yoga, reading and spending time with her dogs. Charlene Eden has over two decades of experience in the anti-violence sector. 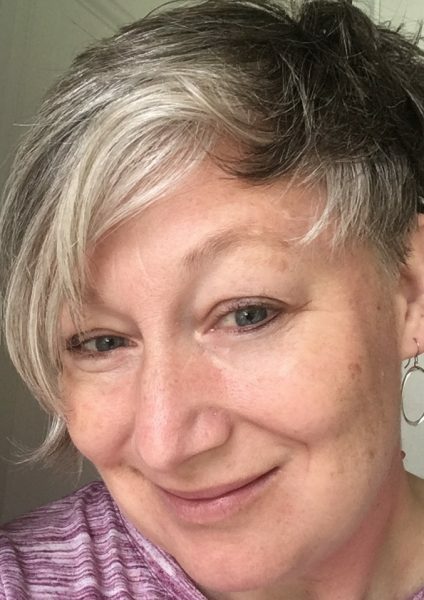 She has served the sector through volunteer work at both a transition house and sexual assault centre, managing a low-barrier homeless shelter program and most recently, as the Agency Coordinator of the Kamloops Sexual Assault Counselling Centre. During her time with KSACC, she was instrumental in the rebirth of KSACC’s Sexual Assault Response Team and in creating key partnerships and innovative programming to improve services and access for all survivors. 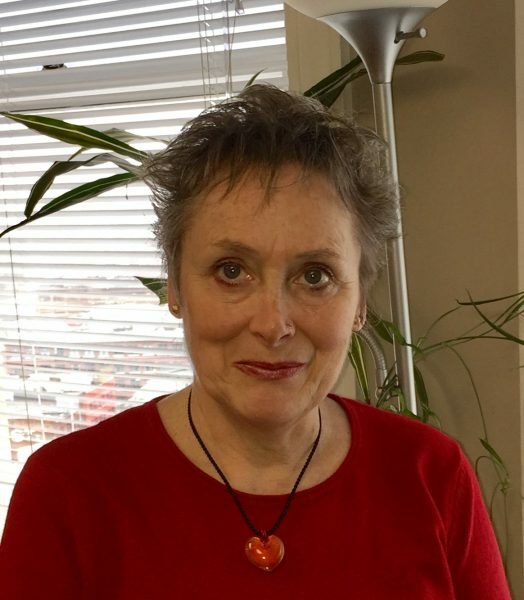 Charlene also has been an advocate for systemic and social change throughout her career including during her time as a professor at a Quebec CEGEP. She has extensive experience in program creation and redesign; community coordination; partnership and team building; policy overhaul and implementation; facilitation and training; and advocacy work. Charlene has most recently sat on the Board of Directors of the BC Society of Transition Houses. She holds a Bachelor of Arts with a double major in Psychology and Sociology and a Master of Arts in Community Development. In her spare time, Charlene can usually be found curled up with her five fur kids or on one of her beloved bikes. She also enjoys reading and travel with her husband. 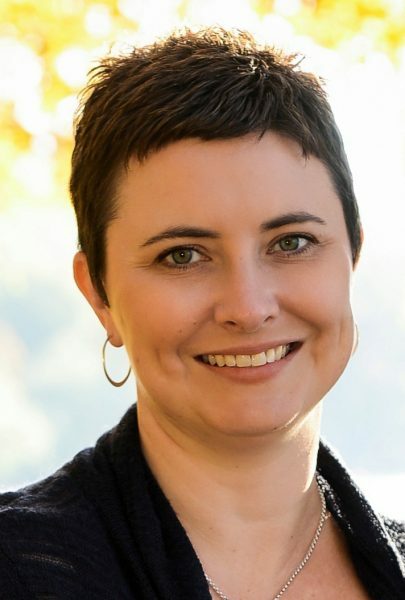 Natalie Dunbar joined EVA BC and the CCWS team as legal analyst in February 2019. She has an undergraduate degree from the University of British Columbia and a law degree from the University of Manitoba. Natalie has always been passionate about justice. From the start of her legal career, she worked in poverty, criminal and administrative law. She volunteered for the Association in Defence of the Wrongly Convicted. After a decade of legal practice, Natalie shifted gears to manage a transition house while completing a Justice Institute leadership program. Most recently, Natalie has worked as an arbitrator. Natalie and her dog (Bugsy Malone) spend their spare time walking, reading and listening to vinyl with her husband, kiddos and large extended family. Debby has over 25 years experience in frontline, leadership and community coordination anti-violence work, in both rural and urban settings. The focus of her work has been primarily women and children affected by intimate partner violence and sexual assault. In recent years, Debby served as Manager for CCWS and ICATs at EVA BC. Prior to that, Debby was the Executive Director of Vernon Women’s Transition House Society for 12 years, an agency that provides a broad range of services for women, children and girls who experience violence. She is also co-founder of the North Okanagan Integrated Case Assessment Team (ICAT), a provincial pioneer in interagency case assessment and safety planning for highest risk domestic violence. Debby started her journey with women-serving organizations as a frontline transition house worker in Dawson Creek, BC. Since that time she has worked in an assortment of front line and management roles in various settings, including sexual assault services, specialized victim assistance and emergency mental health programs. She was one of the first VAWIR Coordinators hired through the BC Attorney General’s initiative in 1989. Debby has also taken a lead in community coordination and development efforts in Dawson Creek, Kelowna and Vernon. She is committed to providing feminist, woman-centred services and reducing the impact of institutional re-victimization. Debby has worked on several provincial boards, including EVA BC many years ago (then, the BC Association of Specialized Victim Assistance and Counselling Programs) and the BC Society of Transition Houses. She holds a Bachelor’s degree in Social Work and was President of the Okanagan Branch of the BC Association of Social Workers. Brooke McLardy brings a decade of experience in the anti-violence field to her work with EVA BC. She started out as a transition house worker, then manager of residential services and lastly as community programs director for a women-serving organization. Brooke has a keen interest in community collaboration and has held the position of community coordinator for the North Okanagan ICAT for 5 years, chairs VAWIR and the sexual assault service for her community. Her most recent project has been to lead a community team to create a Child and Youth Advocacy Centre. Brooke’s education is in Psychology and Child and Youth Care with a Child Welfare specialization.